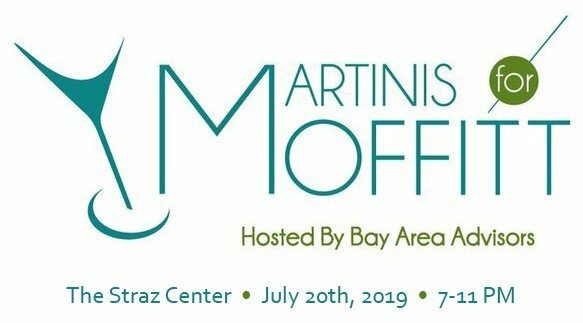 Attendees will get an opportunity to relax while enjoying martinis, food, networking, live music, along with a raffle and silent auction. We anticipate an attendance of approximately 1,000+ guests. 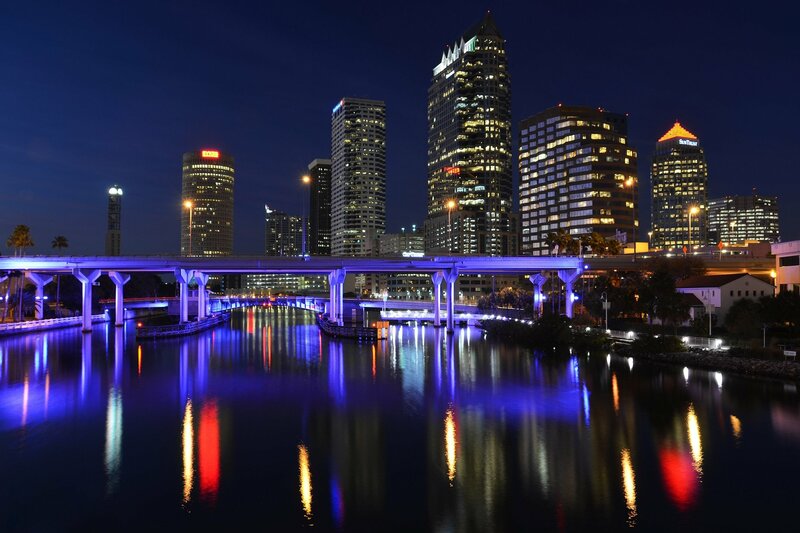 The Bay Area Advisors has donated more than $1,250,000 to Moffitt Cancer Center initiatives. 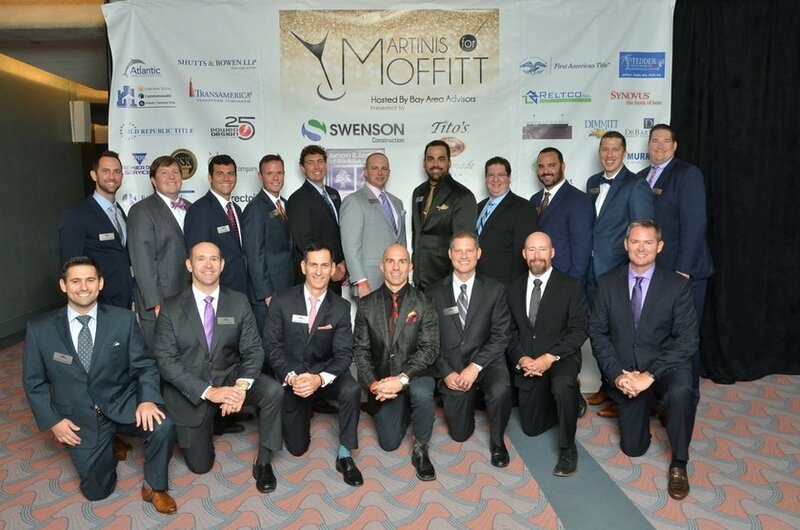 In addition to APCC, the Bay Area Advisors have chosen to add Moffitt’s Adolescent and Young Adult (AYA) Program as a beneficiary of the 2016 Martinis for Moffitt event. AYA addresses the unique concerns and emotional needs of young adults with cancer. The program is committed to providing ages 15 to 39 with specialized medical and psychosocial clinical care. Manage the emotional toll of their cancer. Receive access to cutting-edge clinical trials and state-of-the-art care. Understand and discuss the importance of family planning. Connect with others who are also facing cancer and coping with similar issues.